We used to think beer was something you drank to get drunk. Nobody ever taught us what good beer was, we had to find that out for ourselves. We are now at a point in time where craft beer is booming with so many fantastic products available. At cocksure brewing co. We want to help this trend, buck the old status quo, so that the next generation are not brought up in a world where widgets are in cans. 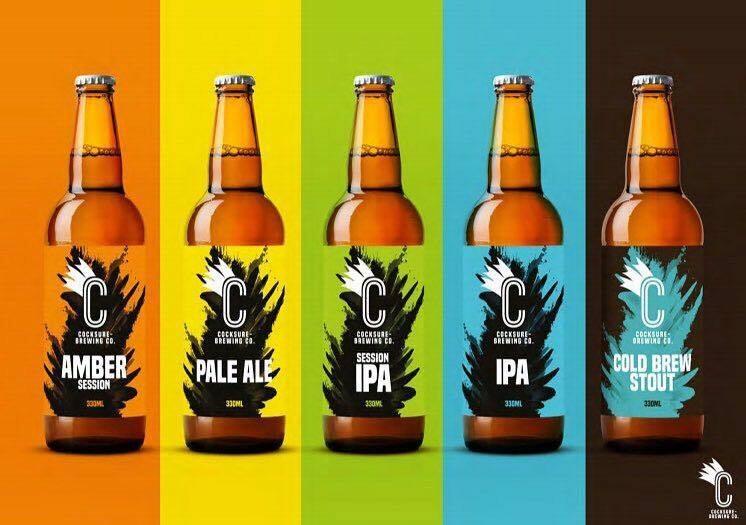 Cocksure brewing co will challenge and disrupt the beer world. In our own style we want to make craft beer the right choice. Why can’t there be craft beer in every bar, pub, restaurant, hotel, golf club, super-market? There is no reason. It has to be learnt, the habit needs to change; people need to back themselves. Be brave and try something different… who knows you might like it. Did you know all our beers are #vegan friendly?